Etisalat PnP router is configurable remotely as it is connected to Etisalat ACS (automatic configuration server). 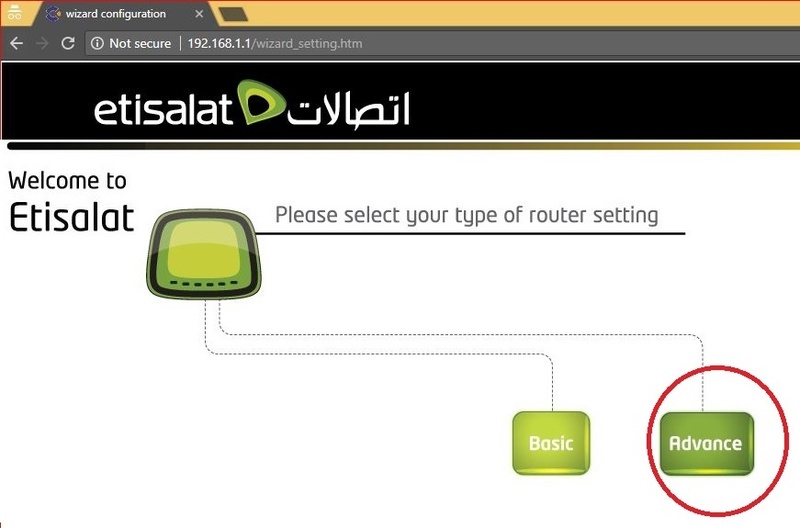 Any new Etisalat PnP enable router will collect the configuration from ACS and connect to Internet if account is in ready condition. 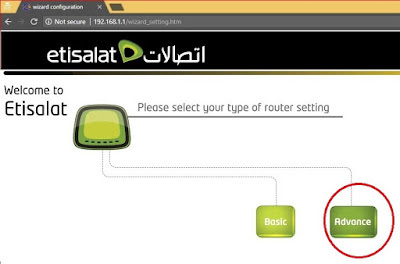 In this blog you will be able to configure Etisalat PnP router in case you have to manually configure the router from your side. 1. Connect cat6 wire to your device and router LAN port. 2. Login to the router using username admin and password admin (in some router the login details is provided in a sticker, check bottom of the router or manual) and press Enter button. Etisalat 850 model will not work with same setup. You must look at the bottom of the router for login details. Leave the TCP/IP Settings for LAN as default. No changes is required for LAN setup. Choose the 2.4Ghz/5Ghz Concurrent Mode. At WiFiExtAssist, we have professionals who are always available to help you with mywifiext net login and netgear extender setup success.